Hey there loyal Tony Fed reader! First off, I want to apologize for an appalling lack of new content on this site. For some reason, working a full-time job, hosting a weekly podcast, editing a digital magazine, writing, and moving into a new house doesn't translate into having a lot of free time and this blog has suffered as a result. I definitely want to keep posting new content, but if I can't, I'll at least keep you abreast of the other projects I'm working on. 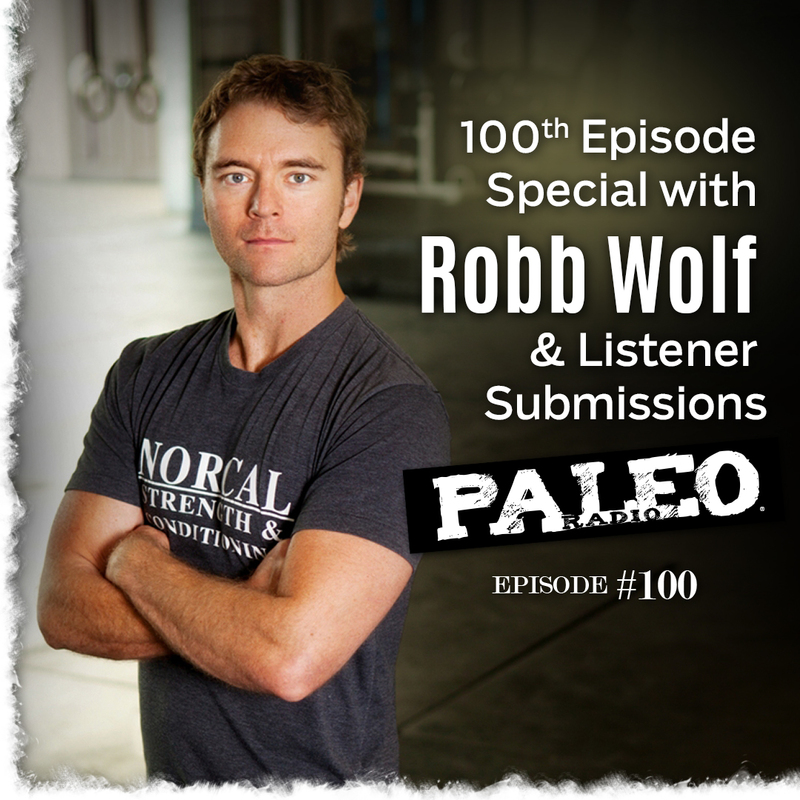 So with that in mind, I'd like to mention that Paleo Magazine Radio just released it's 100th episode. The very first episode of Paleo Magazine Radio came out way back in January of 2013 and when we first started I was a complete podcasting newb. We really had no idea what we were doing and the sound quality was about what you would expect from a couple cavemen and a telegraph. Over time however, I began to figure out the whole "technology" thing and the show started to sound better and better, my audio editing skills improved, and it became a legitimate podcast. I've also had the immense pleasure of interviewing nearly all of my health hero's, including Paleo Diet author Loren Cordain, "Meat-Eater" Steve Rinella, athlete and motivational speaker Kyle Maynard, Mark Sisson, Harvard Primatologist Richard Wranham, biomechanist Katy Bowman, and many, many more. One guest who had managed to elude my inquiries however was Robb Wolf. 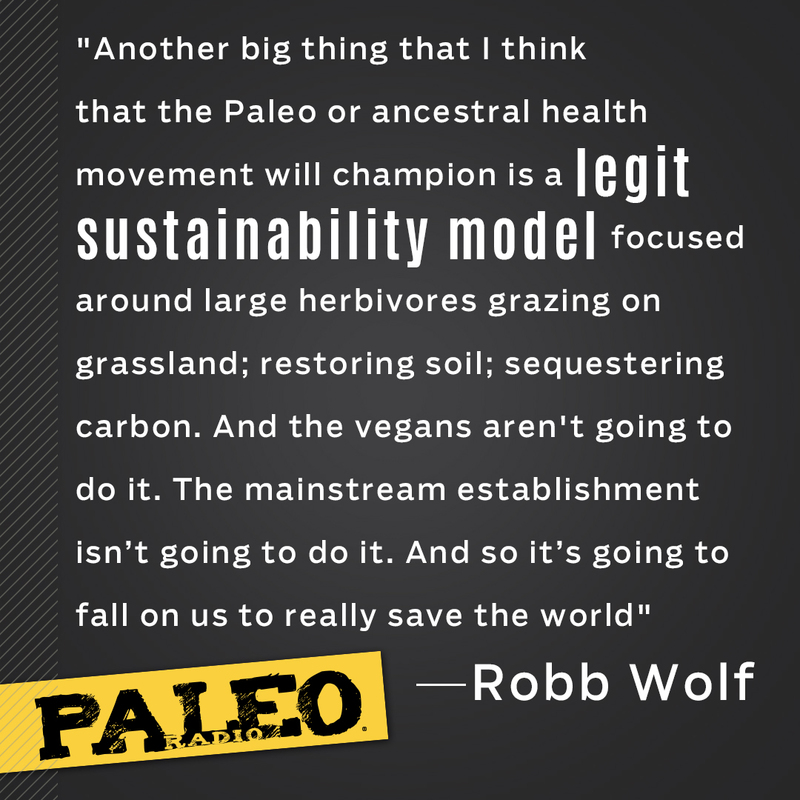 Since publishing his wildly successful book The Paleo Solution, Robb has been a busy guy. 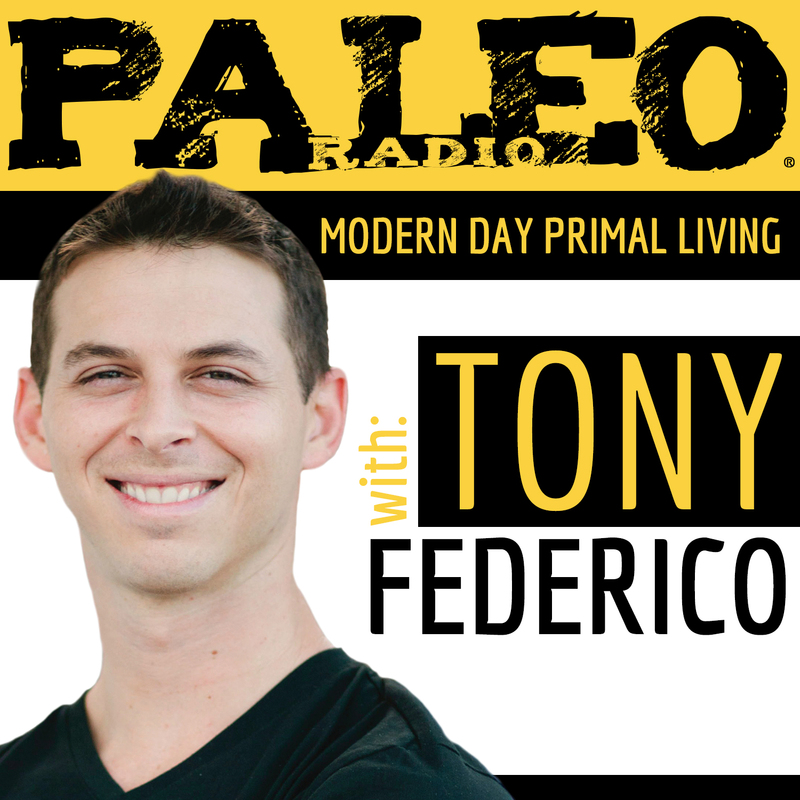 He's a father of two, a business owner, a sought after speaker, and host of his own Paleo Solution podcast. He's quite literally trying to change the world, so pinning him down for a 30min Skype conversation is no small task, but I knew he would be the perfect guest for our 100th episode. A few emails later and I had "The Big Daddy" of Paleo booked. 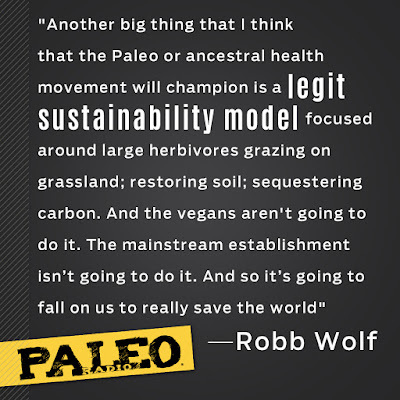 The end result was an epic conversation that covered Robb's own health journey, Loren Cordain's role in his Paleo career, how he got into the whole CrossFit thing, why he wrote his book (and why he almost didn't), and what he thinks the future holds for the Paleo movement. This episode is also special because it features a montage of Paleo stories from Paleo Magazine Radio listeners. There are so many people out there whose lives have been transformed by Paleo and this was a powerful motivator for me to keep doing what I'm doing, even though free time, and food blogging, may suffer as a result! So, if you haven't already done so, take some time to expand your mind and listen to the 100th episode of Paleo Magazine Radio.